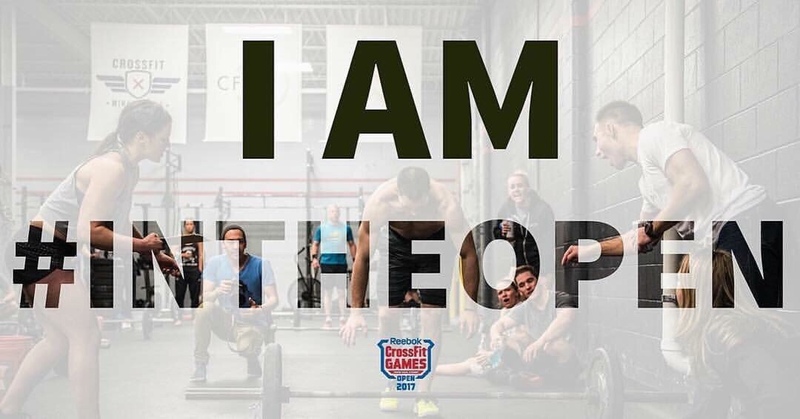 It’s that time of year again when we all get obsessed with the CrossFit Games Open (starts February 21, 2019)! Every week on Friday for 5 weeks, we will run these workouts at all of the scheduled CrossFit and CFBootcamp classes at both of our locations. For those that are competing, you will be scored by a certified CrossFit Judge, and for the rest, just have fun. If you are unable to make it on Friday, there will be other times posted each week for you to compete. We have 2 affiliates registered, CrossFit BC and CrossFit West Vancouver. Choose the location you train at and get yourself registered. The Open is there for all levels to see how they rank worldwide and of course to have fun with it. Whether you’re new to CrossFit or a seasoned competitor, it’s a great way to test yourself.